Five- and 6-inch screens, up to 1080p HD resolution, will be supported. 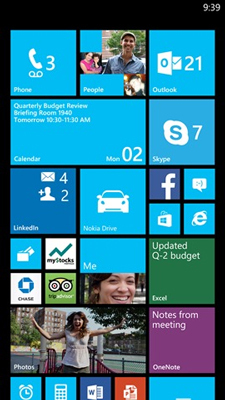 Windows Phone developers should pay attention to the upcoming release of Windows Phone 8, as it may require a number of changes to existing applications, along with considerations for new applications. The changes are coming in Windows Phone 8 Update 3, known internally as "GDR3" or "general distribution release 3."